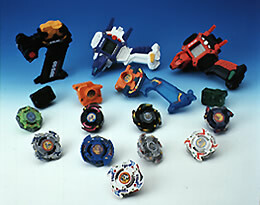 Online shops can be a great venue for buying Beyblade tops and other beyblading merchandise. Through these stores, you can even get your hands on models that may not be available in your local toy shops. Furthermore, you don't have to get out of your home to purchase your new Beys. With just a click of a button, your order will be delivered right at your doorstep. However, online shopping can also be a cause of problems such as unscrupulous merchants who sell fake items and claim that they are original. There are also those who are just after your money and don't bother to send the products you ordered. And of course, there are also online stores who are after your credit card information so they can sell them to cyber criminals. 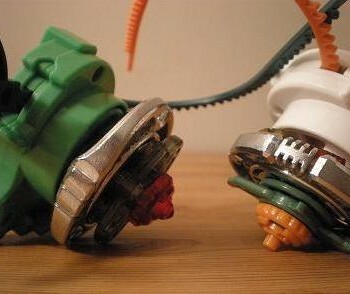 This is why it is important to be always careful and wary when buying beyblade stuff online. Here are some guidelines on how consumers can protect themselves against deceitful online shops selling Beyblade items. 1. When buying Beyblade items, shop only at online stores with SSL Certificates. This will make sure that your payment details are protected by Secure Socket Layer technology which is the highest security level available. Not all online retailers have their SSL certificates visibly displayed on their sites. Some sites may require yo to look for it in the Frequently Asked Questions or use their Search function. If you still can't find it there, be cautious and just don't share your credit card details on such sites. 2. Another important thing to look for when buying Beyblades online is contact information with phone number. The safest online shops are those which have a customer service hotline through which a consumer can follow up or track down their orders or contact the company in case problems arise. Retailers who are easy to reach give consumers peace of mind. 3. 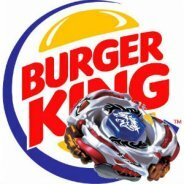 Only buy from online shops that sell brands that are accredited and licensed to produce Beyblade products. Some of the brands to look for are Takara-TOMY, Hasbro, and Sono Kong. These companies make sure that the Beys they sell are safe and do not contain any harmful parts and toxic chemicals. 4. Look for great deals before making a purchase. Another advantage of buying beyblade stuff online is you can save money by looking for the best priced items. There are also promotional discounts and deals that consumers can avail of. 5. Don't buy from a website that looks like it was set up in just a day. Trust-worthy online retailers put enormous amount of time and money to provide buyers with a great-looking and easy to navigate site, high quality products and excellent customer service. 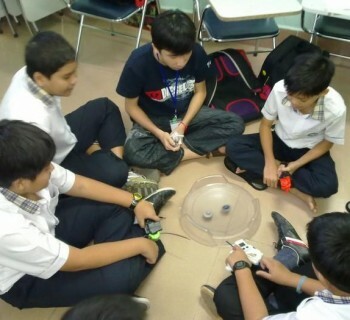 With these tips, we hope that your online Beyblade shopping will be fun, convenient and safe!